No way of hiding it anymore. 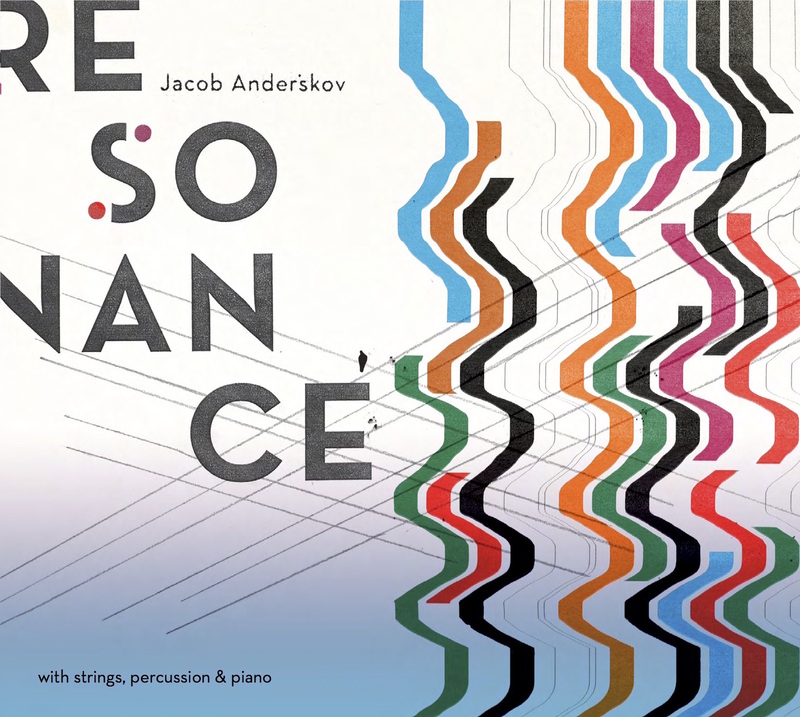 Jacob Anderskov is nominated for the Nordic Council Music Price (Nordisk Råds Musikpris) 2018 for the album RESONANCE. THANK YOU to Karen Johanne, Mette, Ida and Peter for magical musicianship on the album, to Rhythmic Music Conservatory for hosting the research project by which the album was initiated, to Thomas Vang for recordings, Bjarne Hansen for mixing, to Kat Jarby/Kajamanagement for management etc., to Søren & Peter at Sundance Music, to koncertkirken for being our home base, and to the ILKs – even if this album was not released at ILK. Info on the album in English and Danish. …See also the audio, video & bio, pages for further material.